Sharp is leaving the bank to join her family business. 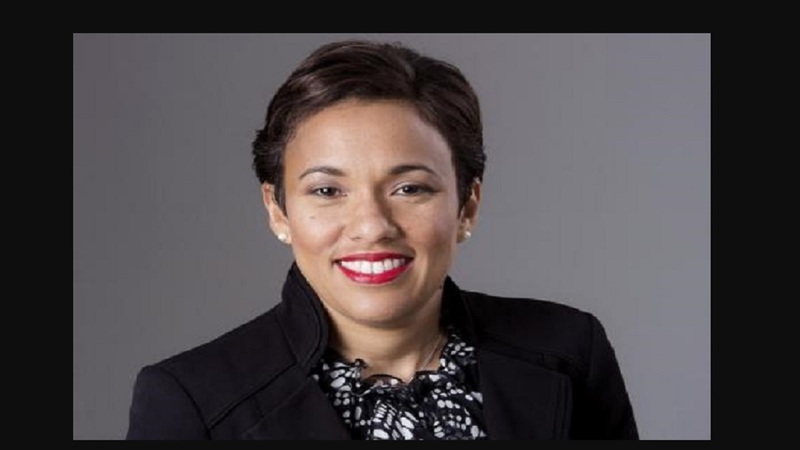 Scotiabank Group Jamaica announced that after a 20-year career at the bank Jacqueline Sharp, President and Chief Executive Officer and Head of Caribbean Central and North, will be leaving to join her family business, effective October 31, 2017. Sharp will be replaced by David Noel, the current Deputy Chief Executive Officer of the Scotia Group Jamaica. 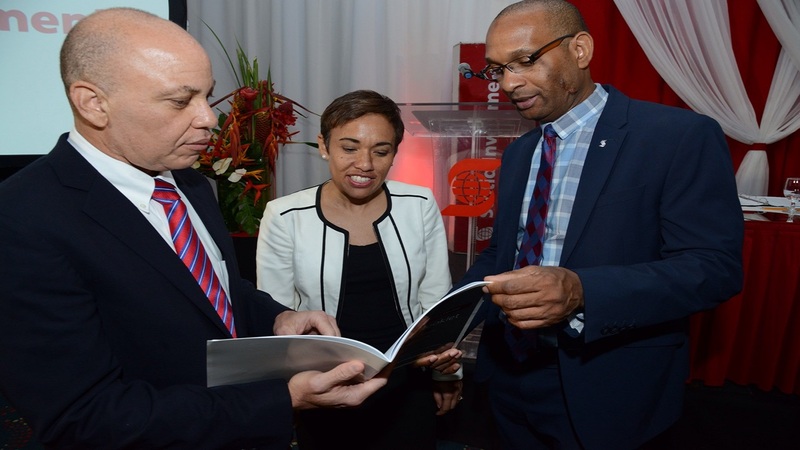 “Jackie has made significant contributions to Scotiabank and the community over the years, achieving strong financial results while becoming one of the most respected leaders in the financial sector in Jamaica and the Caribbean”, said Brendan King, Senior Vice President, International Banking, Scotiabank. Sharp joined Scotiabank in 1997 as a management trainee and held a number of key positions including private banking, insurance, and finance, before assuming the country head role, and most recently Head of Scotiabank’s Caribbean Central and North covering Jamaica, Bahamas, Cayman, Belize, British Virgin Islands and Turks and Caicos Islands. As the Head of the Caribbean Central and North, Sharp took on expanded regional responsibilities and helped to drive transformational change and improved results in Jamaica and the Caribbean while addressing increased regulatory requirements within a challenging market and in a highly complex and competitive financial services industry. She is also recognized for her work advocating for young leaders within Scotiabank and across the business community. Commenting on Noel’s appointment , Scotia Jamaica Group Chairman Jeffery Hall noted said the president brings a wealth of experience to the team. “He will help accelerate strategic initiatives to continue to meet the evolving needs of our customers and support our position as the pre-eminent financial institution in the Caribbean region and as we make enhancements to become a digital banking leader in Jamaica”, said Hall. Noel joined Scotiabank in Jamaica in 2001 as Legal Counsel and led the Legal, Compliance and Corporate Secretary departments before moving to Canada in 2008 on a leadership development rotation in Toronto. In 2010, he took on the role of District Vice President for East New Brunswick and Prince Edward Island. He returned to Toronto in 2012 where he worked in Global Risk Management. In 2013 he was appointed Managing Director, Caribbean East, leading the Bank’s operations in Barbados and the Eastern Caribbean. Three years later, Noel was appointed Deputy Chief Executive Officer of the Scotia Group Jamaica with responsibility for the subsidiary units, including retail and commercial banking, life insurance, investment management and brokerage, micro-finance and mortgages.